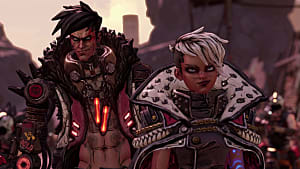 2K announced today that Borderlands 3 will launch September 13 for PlayStation 4, Xbox One, and PC. It will be an Epic Games Store exclusive on PC until April 2020. The announcement comes after the recent Twitter leaks covering the same information. 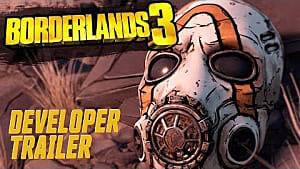 Gearbox released some new details about Borderlands 3 today as well, including a trailer, which you can see above. 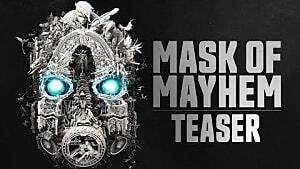 The villains showcased in the Mask of Mayhem teaser trailer last week have been revealed as the Calypso Twins. 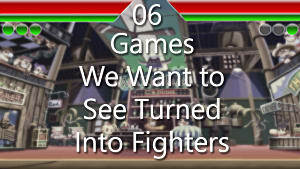 The trailer also highlights four new playable Vault Hunters awaiting players once the game launches. Alongside the four new Hunters, fans can expect more to explore as Gearbox teased "new worlds beyond Pandora." 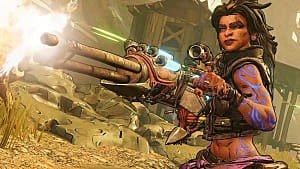 These areas are where players will find some of the new weapons mentioned during Borderlands 3's reveal at PAX East. 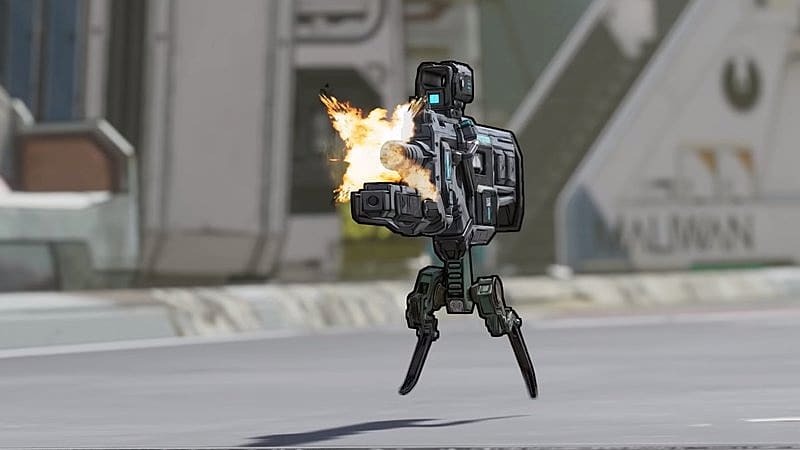 These weapons range from the practical, such as guns with self-propelling shields, to the zany, like a gun that spawns a volcano or one that sprouts legs, hunts enemies down, and insults them. 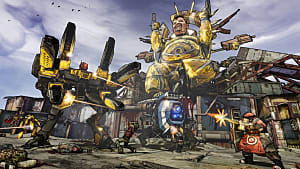 Borderlands 3 will include an innovative level-synching system for co-op play as well, where players can join in the fun together regardless of where they are in the story. 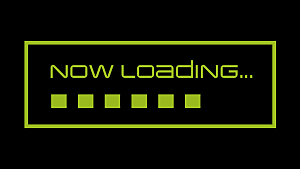 Fans don't have long to wait for more new information either as Gearbox promised a more detailed announcement for May 1.